High on the list of so-called “first-world problems”—coming in just behind “this latte is too hot” and “my Uber driver tried to talk to me”—is the complaint that “Hulu keeps playing the same ads over and over again.” The general consumer sentiment seems to be that it’s unacceptable for a paid streaming service to show ads with its programming, even though cable TV—which also costs money—also includes commercial breaks, a fact that consumers accepted for decades. 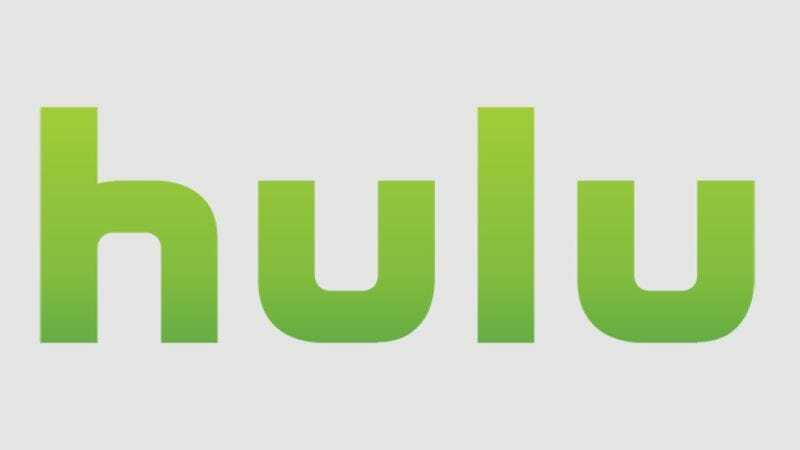 Well, Hulu has responded to these complaints, and launched a “commercial free” tier earlier this morning. Naturally, the new “no commercials” tier comes at a slightly higher rate of $11.99 per month—compared to the regular $7.99 a month subscription, now euphemistically referred to as the “limited commercials” plan. Problem solved. Except there’s still one problem: The “no commercials” plan still has (some) commercials. Variety reports that seven popular broadcast TV series will still be preceded by a 15-second preroll ad and followed by a 30-second post-roll ad, even for subscribers with the “no commercials” plan. Affected shows include Scandal, New Girl, How To Get Away With Murder, Grey’s Anatomy, Once Upon a Time, Agents Of S.H.I.E.L.D., and Grimm. So while the shows will no longer be interrupted, Shondaverse and/or MCU fans will still be on a first-name basis with State Farm.